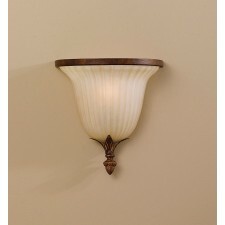 Feiss began life in 1955 offering elegant porcelain figurine lamps topped with hand sewn lampshades. 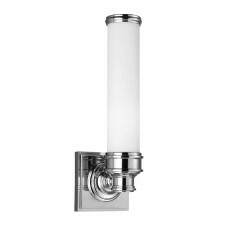 From there Feiss has grown into an international company that has retained the highest standards of workmanship and materials that made it popular with its discerning clientele in its early days. 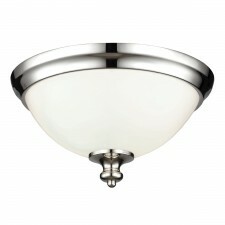 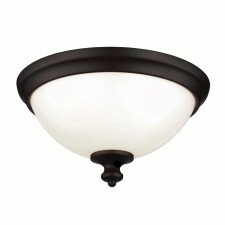 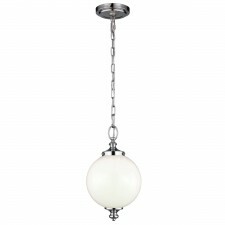 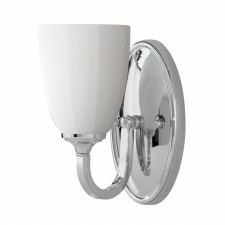 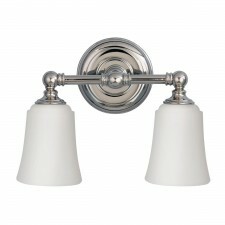 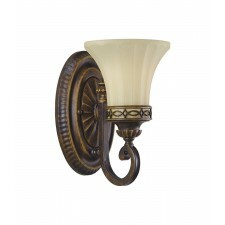 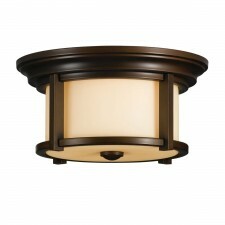 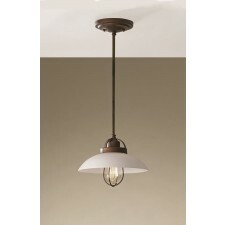 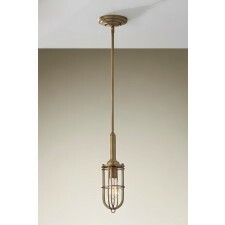 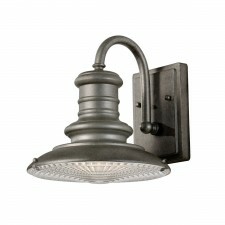 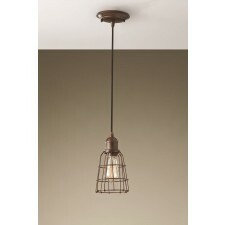 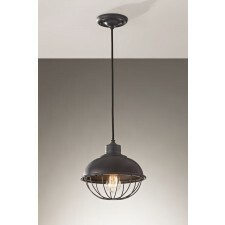 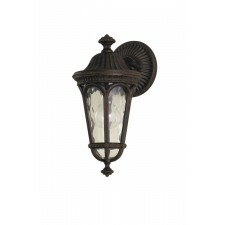 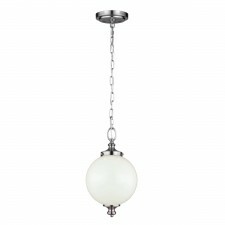 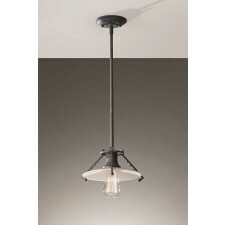 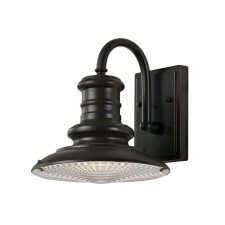 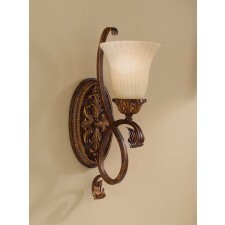 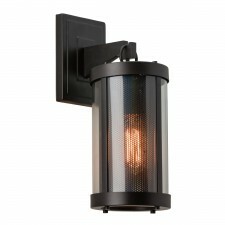 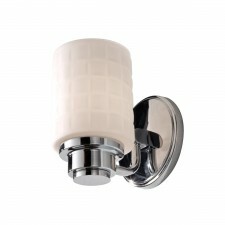 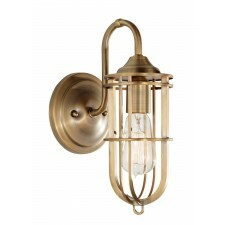 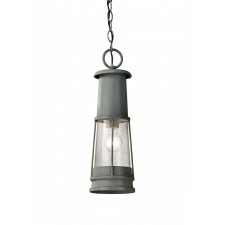 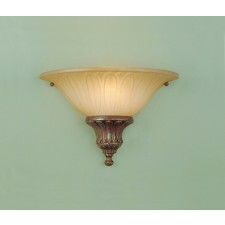 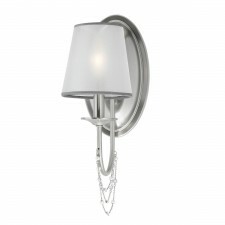 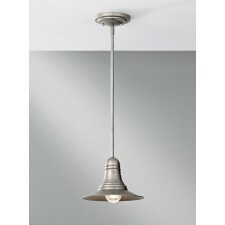 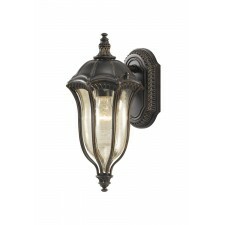 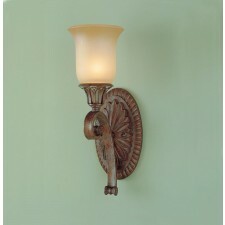 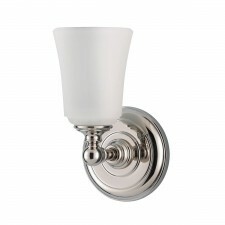 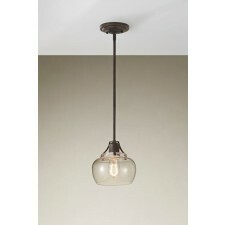 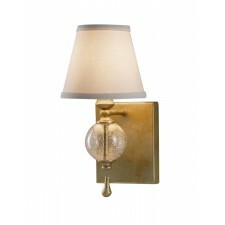 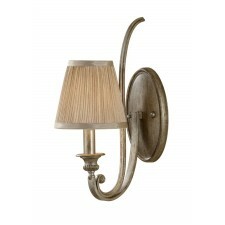 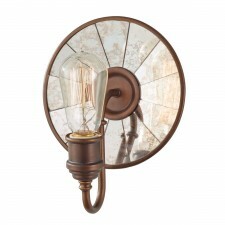 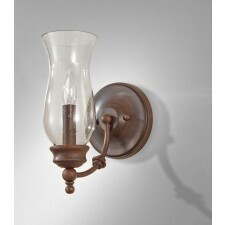 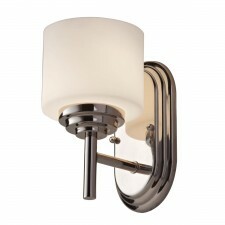 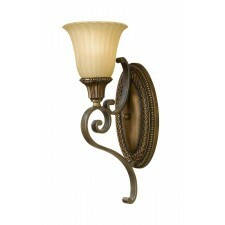 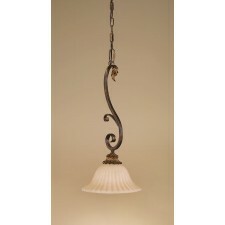 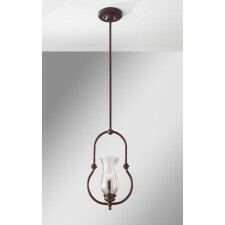 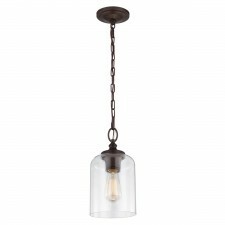 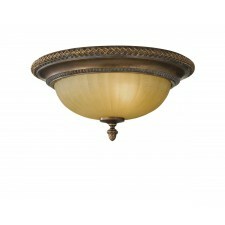 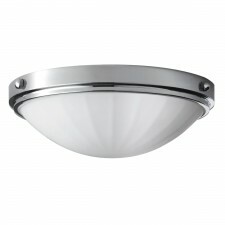 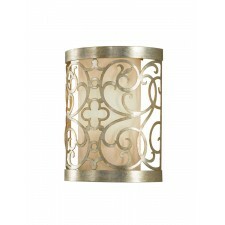 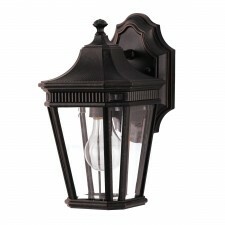 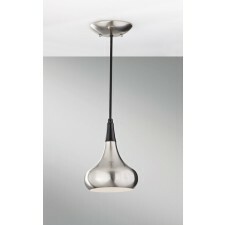 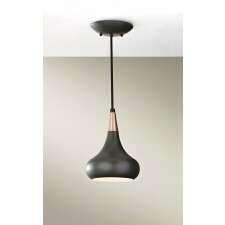 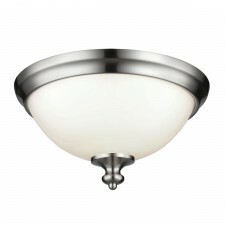 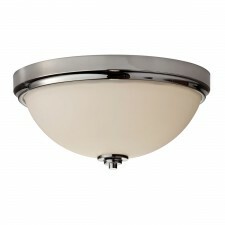 Feiss offer customers a superior quality range of lighting that is timeless, elegant and affordable.